18 percent of companies said they acquire 0 to 10 percent of new business from these methods. 17 percent of companies acquire 10 to 25 percent new business. 11 percent acquire 26 to 50 percent new business. 16 percent acquire greater than 50 percent new business. "There are many acquisition success stories to support the use of free trials." According to the data from Invesp, companies that let trial customers sign up without a credit card see twice the number of conversions than those that do not. This may be due to fears seen in the consumer market, particularly for things like over-the-top content and subscription boxes. There have been many news stories over the past few years about subscription companies with dubious cancelation practices, automatically charging customers monthly for what was assumed to be a free or one-time-purchase offer. As such, consumers are more willing to accept free trials that don't carry such risk. 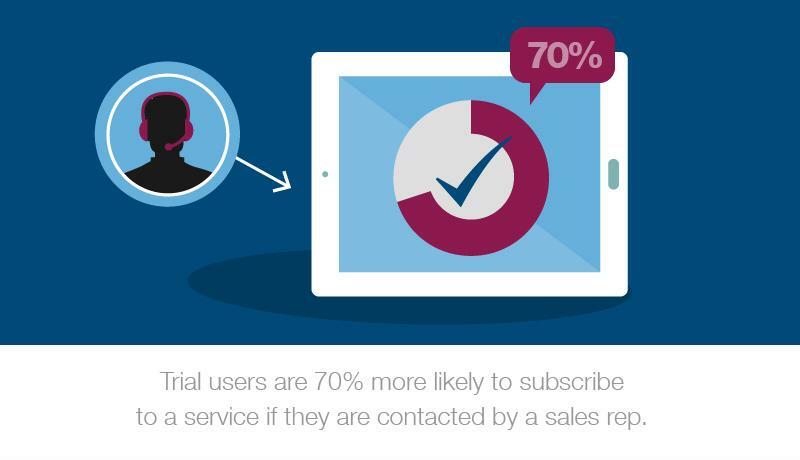 Trial users are 70 percent more likely to subscribe to a service if they are contacted by a sales rep. 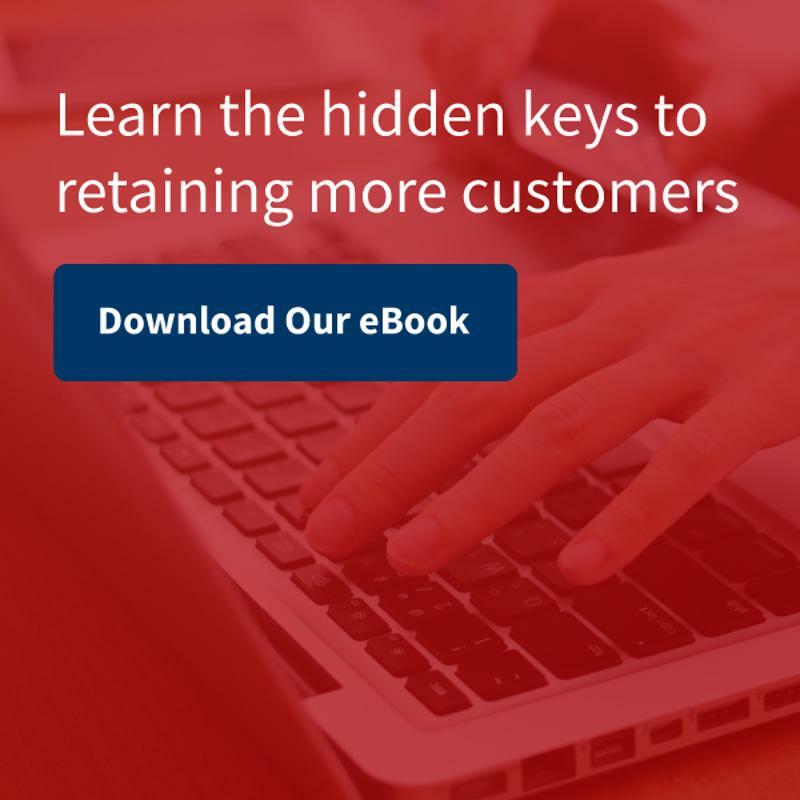 This step is a huge leap in the customer engagement strategy, as it may be the first time an individual representative speaks directly to a potential customer. Have your sales staff interact with trial customers. One issue with the trial SaaS model is that a growing number of users requires a more robust infrastructure. If the business doesn't monetize quickly enough, it can't scale its back-end to match the user base. Thus, the entire system slows down, potentially to the point of unreliability, which frustrates paying customers and compromises revenue even more. It's best to prepare for such possibilities ahead of time and build the infrastructure to support a large number of users from the outset. Once a statistically relevant number of conversions from free offers is amassed, companies should analyze where these people are coming from and adjust their marketing efforts accordingly. If, for example, a higher percentage of new subscribers come from newsletter responses than Twitter posts, a good strategy would be to focus on building your email list rather than increasing social media engagement. Using free trials and freemium offers is not a one-size-fits-all tactic, and businesses should think careful when deciding whether or not to use this type of subscription billing model. That said, doing so can be beneficial if companies know how to convert those free users into subscribers. A strategic subscription billing partner can assist SaaS businesses with these efforts.